Robert Burtnett, 82, of Hannibal, MO passed away at 5:14 a.m. Wednesday, March 20, 2019, at his home surrounded by his loving family. A memorial mass will be held 10:00 a.m. Tuesday, March 26, 2019, at Holy Family Catholic Church. Fr. Mike Quinn will officiate. Private family burial will be held at a later date in the Grand View Burial Park. Robert was born the on February 7, 1937, in Hannibal, MO, the only child of Andrew and Helen (Walterman) Burtnett. He was united in marriage to Judith Kuttner in January 1965, in Glencoe, MN. She preceded him in death. Robert is survived by his son, James Burtnett of Hannibal, MO and his special cousins, Lynn & George Mitchell of Chicago, IL along with their children, Patrick and wife Lynn, Kevin and wife Elisa, and Eric, and their 4 grandchildren Lauren, Patrick, Sydney and Sean. Robert graduated from McCooey High School in the class of 1955. He earned a Bachelor of Science in Physics at the University of Missouri (Columbia) in 1960. He went on to further his education and received a Master’s degree in Mathematics at Marquette University in Milwaukee. Robert taught in various schools for many years. 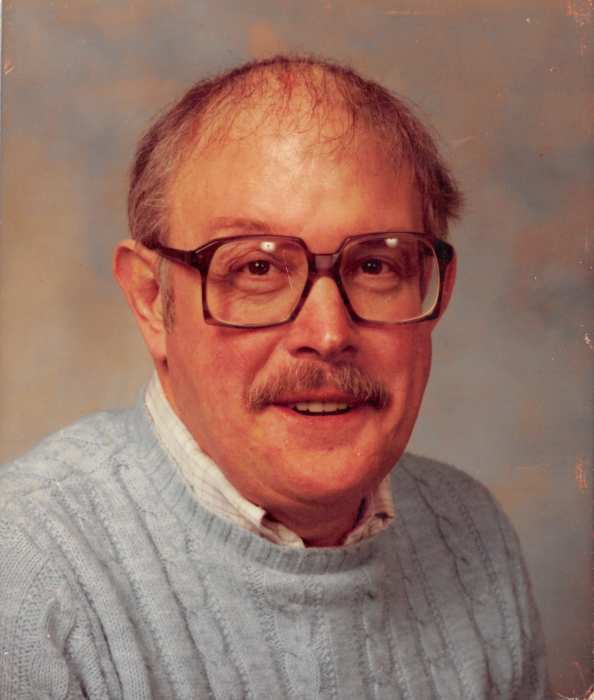 He was a Technical Instructor for General Motors in Milwaukee, and a Mathematics Professor at Culver-Stockton College in Canton, MO for 20 years. He retired from his teaching career in 2005. For about a decade, Robert was the sole proprietor of Huck’s Pipes & Coins on Main Street in Hannibal. Robert enjoyed visiting casinos, watching sports, especially pro football and college basketball. He also enjoyed reading scientific journals centered around Physics and Game Theory. Robert also treasured visiting with his longtime friends. Robert was a member of Holy Family Catholic Church. Memorial contributions may be made to Holy Family Catholic Church or the American Cancer Society, in care of the Smith Funeral Home & Chapel.